Throughout the fall and winter seasons, Hopkins students volunteered their time to help others. From students who enjoy politics to those who are community service driven, many Hilltoppers utilized their skills during the election cycle and throughout the holiday season. 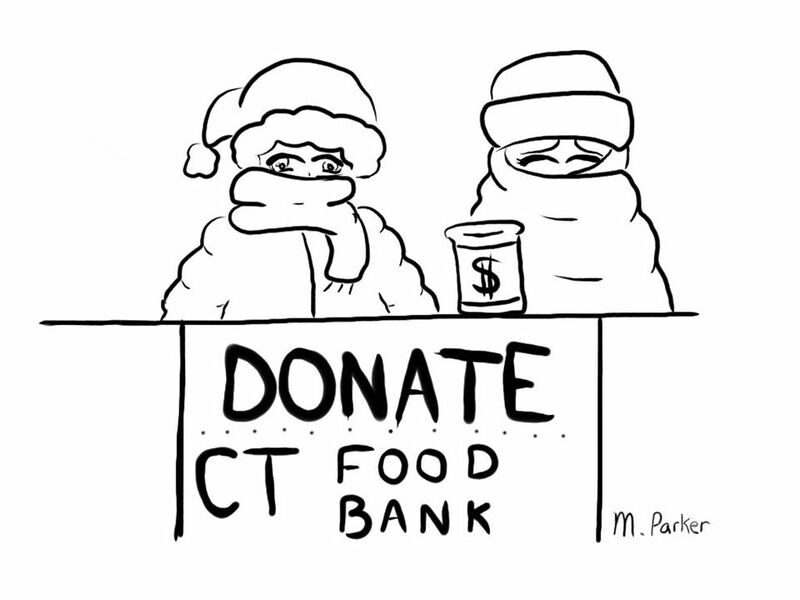 Other students who were not necessarily in Twenty-First Century Democracy classes went out to support their community by fundraising for the Connecticut Food Bank. Hopkins students took to the streets and went to stores all over Connecticut with grade representatives on Student Council. Overtime, this Canned Food Drive has become a grade wide challenge to volunteer for the most hours and to raise the most amount of money. Fundraising for the Connecticut Food Bank has become, for many Hopkins Students, an essential part of the holiday season.